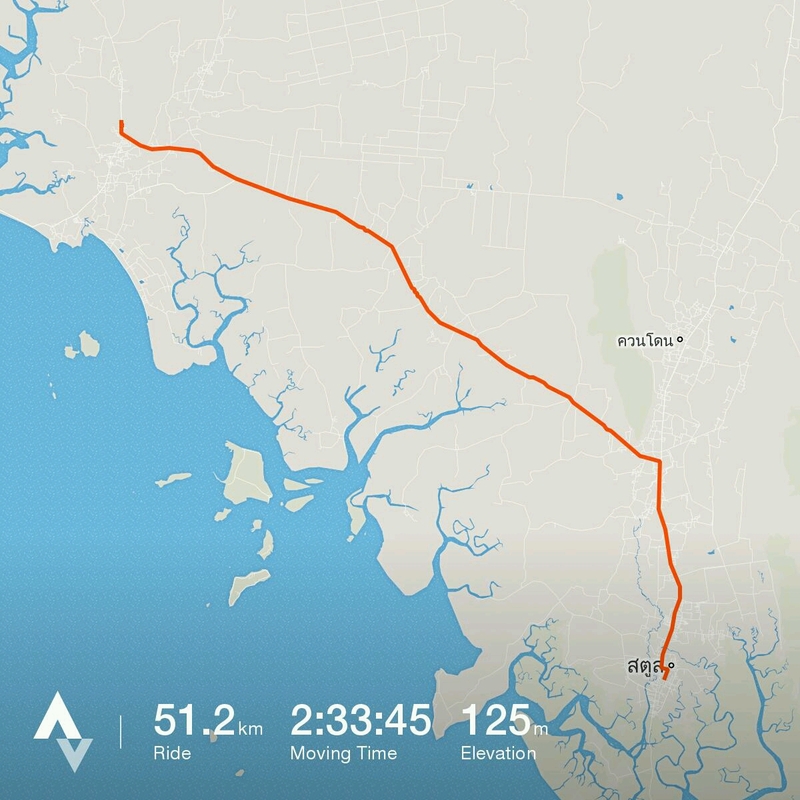 Unexciting ride along a highway all day. The big advantage was the shoulder was so wide we could ride side by side. Also, the road was in good condition, so we made good time with an average of 20kph. When we called into a 7eleven to purchase a Thai SIM card the boys were treated like a boy band with all the female workers crooning over them and taking pictures. Previous PostBayer BladesNext PostWater and Caves.